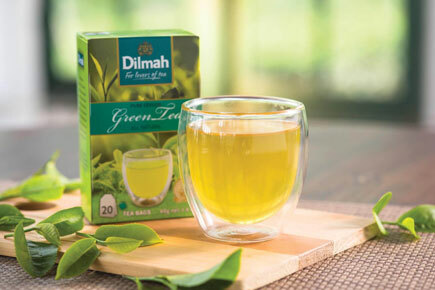 The promise our father gave consumers when offering the first genuinely ethical tea that was packed garden fresh at source, is what Dilmah offers today, twenty-eight years later. He has been steadfast in his commitment to keeping Dilmah a truly local product – this has not been easy. The pressure to adapt to changing circumstances, market conditions as they were called, has been unrelenting in the use of CTC tea, blending teas from other origins, costing a fraction of Ceylon Tea, to offer tea that is more competitive in price but is less authentic. This method was adapted by all our competitors because they believed in the new reality. Adaptation would mean compromise - this is not an option for us tea makers who have a commitment to real tea that goes a long way beyond profit. The 12 features included represent the story of Dilmah. It will explain why everything about Dilmah is different. There is no single aspect that substantiates the claim of being different - it is more a series of inter-related and inter-dependent elements that form what Dilmah stands for today. In Ceylon, we value a tradition of teamaking that gave Ceylon Tea the reputation of being the finest in the world. 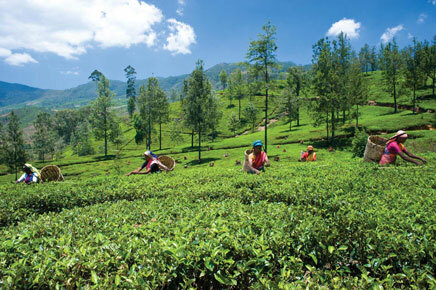 Known for centuries as the home of the world’s finest tea, the island now known as Sri Lanka offers a wonderful array of tea, the result of the aspect of terroir that tea is blessed with combined with the unique topography of the country. Dilmah selects the finest amongst Ceylon Teas, protecting the heritage of the island’s centuries old tea industry and nurturing the artisanal style that makes the finest Ceylon Teas indisputably the best in the world. 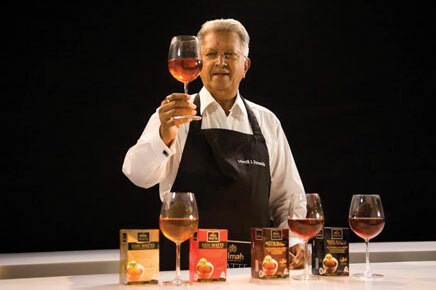 Our Founder Merrill J. Fernando made a commitment to quality in making Dilmah unblended. At the time tea first enjoyed its global acclaim, tea was unblended, celebrating the identity of tea from origins known for quality. A century later the concept of blending became popular, as celebrated teas from Ceylon and other famous regions became expensive. 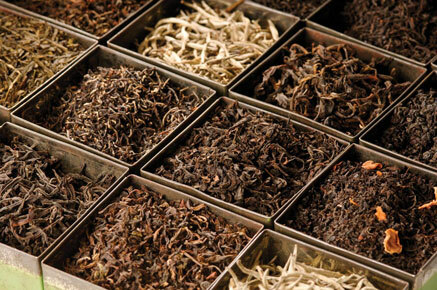 Blending in this way compromises authenticity, freshness and sacrifices quality in tea. Dilmah remains true to the pledge that Merrill J. Fernando made to quality and authenticity in keeping Dilmah unblended. 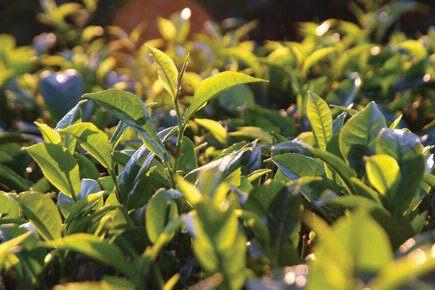 In tea, Freshness is as important as Quality. 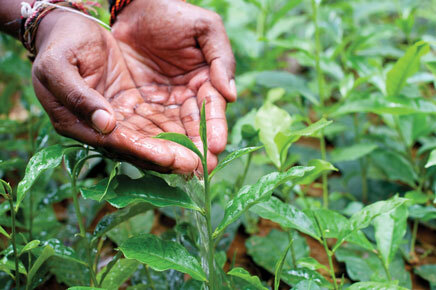 Fresh Tea is richer in flavour, aroma, and the subtle characteristics that form the terroir of fine tea. 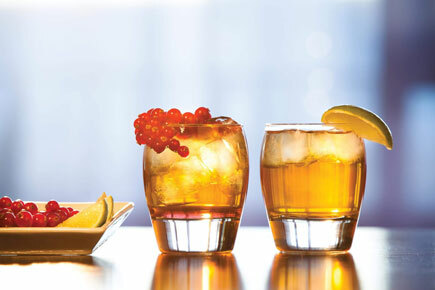 Fresh Tea is also richer in antioxidants. Tea that is shipped in bulk for blending and packing overseas, or not packed and protected shortly after harvesting, absorbs moisture as it ages. This leads to the development of toxins which degrade flavour and can significantly affect the natural antioxidants in tea. Origin defines the character and identity of tea. Influenced by the natural blessing that terroir offers tea made on well located gardens, it is mostly origin that determines the combination of elements that form flavour in tea. Dilmah is unique in maintaining an unwavering commitment to the integrity of origin. Rejecting the more profitable but unacceptable compromise of multi origin blends which has become the standard in the tea industry, an important part of Dilmah Founder Merrill J. Fernando’s pledge to offer tea drinkers the finest tea, is his commitment to the purity of origin. The pleasure in fine tea comes from the continually changing aroma, taste, strength, texture and the many elusive elements that form quality in tea. 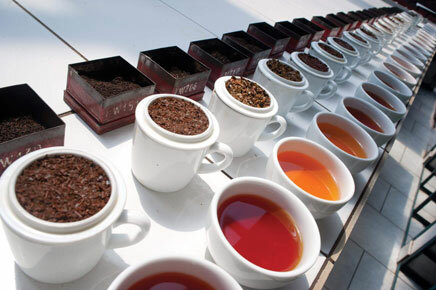 They are infinitely variable, the result of soil and natural climatic influence on tea. This complexity defies standardisation, making teamaking an art that is based on science. The commitment of the artist that composes the teas is central to the pleasure in those teas. Merrill J. Fernando devoted his life to tea. Now joined by his sons Dilhan and Malik, whose names form that of his ‘third son’ Dilmah, his experience of over six decades, his dedication as a producer and the foundation of quality and integrity he established are what make Dilmah different. Ethical behaviour is part of being human. Merrill J. Fernando established his business on family values and humanity, which naturally led him to commit to the unique philosophy of making business a matter of human service. Rejecting the commercialisation of ethics, Dilmah stays true to its Founders’ Philosophy which was crystallised at a time when ethics and social responsibility were neither as much in the public eye as they are today, nor considered even to be amongst the responsibilities of business. 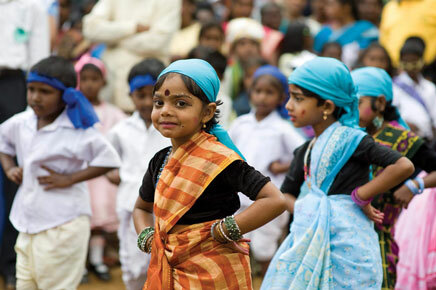 The success of Dilmah is shared with the underprivileged with a minimum of 10% of the global earnings from Dilmah funding the work of the MJF Charitable Foundation and Dilmah Conservation. The powerful expression of Merrill J. Fernando’s pledge to make his business a matter of human service is in the thousands of lives transformed by the work of the his foundation in the areas of education, health, community development, care for the elderly and differently able and the environment. 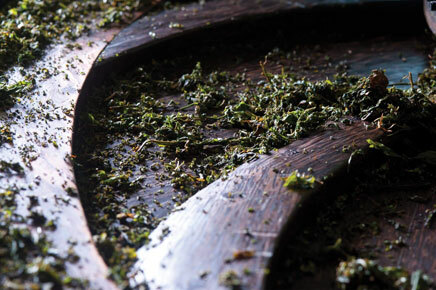 The traditional style of manufacturing tea is artisanal, demanding expertise at each step. It is an exacting method, demanding expertise but it is the only way to make good tea. Being delicate in its character, tea does not condone any error in the method of manufacture and requires perfection from handpicking two leaves and a bud to the final stage of manufacture. Whilst the recent and more prevalent CTC method is cheaper, it represents a compromise that sacrifices the soul of tea. In Dilmah we offer only tea that is made in the traditional manner. For the farmer who loves his craft, quality can never be compromised. In the same way, as the pioneer in offering tea that is garden fresh, and packed at source direct to tea drinkers around the world we will not compromise the quality of our Dilmah. 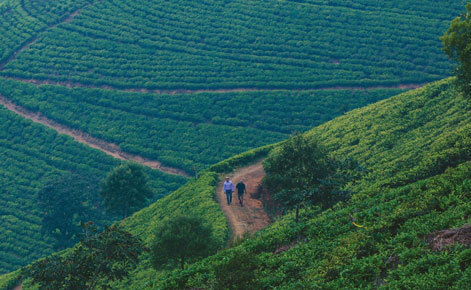 From the moment our tea is handpicked on our tea gardens to the artisanal style of manufacture and tasting over 5,000 teas each week to select 3 of only the finest, Dilmah comes with a guarantee of Quality. Tea is a herb that is blessed by Nature in a very special way. In each cup of tea, one can discern from the appearance of the tea, from its aroma and taste, the influence of rainfall, sunshine, wind and temperature. We commit to keeping Dilmah Tea natural, as an important element in the natural goodness that tea offers through antioxidants. There is no better teamaker than Nature, and our task is to nurture the terroir of fine tea by respecting the artisanal style of production, and thereby respecting Nature. The natural result of our commitment to traditional manufacture, purity of origin, and selecting each tea for its quality by tasting, is a level of authenticity that is unprecedented. 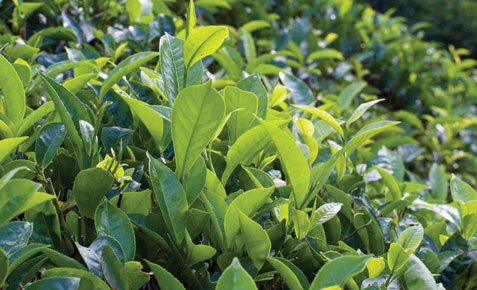 We stay true to the heritage of Camellia sinensis - real tea - and the terroir of specific origins. In this way Dilmah offers genuinely authentic teas that celebrate the subtle variations of different origins, the natural goodness and character in real tea and a style of manufacture that has been perfected over millennia. When Dilmah was first introduced to tea drinkers in 1988, it represented a paradigm shift, being the first producer owned tea company in the world, offering its tea garden fresh, direct from origin to retailers and consumers around the world. It was a small but momentous change for it symbolised an end to a colonial economic model. Merrill J.Fernando’s boldness brought genuinely fair tea to tea drinkers for the first time, with the benefits of value addition reaching producers and helping sustain an ailing and exploited tea industry. His endeavour also benefited tea drinkers for he shared the unique perspective of a producer and the strong emotional ties of a farmer to his produce. 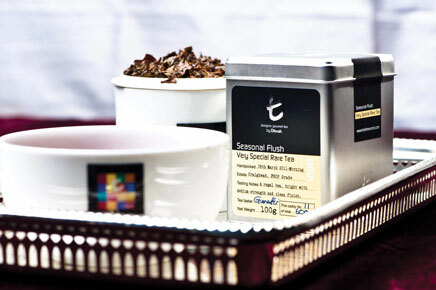 This led eventually to innovations like Dilmah Seasonal Flush Tea, the Dilmah School of Tea,and the Tea Gastronomy programme amongst others, designed to share the pleasure in tea in a very authentic way. A business established on love for tea and stewarded by a life dedicated to the herb must have an enduring connection with tea, the Ceylon Tea industry, the millions of people whose survival depends on tea and their families. A firm commitment to sustainability and the future of the Ceylon Tea Industry has led to Dilmah Founder Merrill J. Fernando championing Ceylon Tea and striving for a better future for those engaged in tea. The establishment of the Dilmah School of Tea with affiliation around the world is one part of the Dilmah effort to share knowledge of tea and inspire passion for quality amongst tea drinkers. Dilmah Conservation and the MJF Foundation and the work both do in sharing the success of Dilmah with the underprivileged seeks to address humanitarian and environmental issues in the industry. Merrill J. Fernando and his ferocious defence of quality, purity and Ceylon Tea are a legendary part of the history of a great industry.